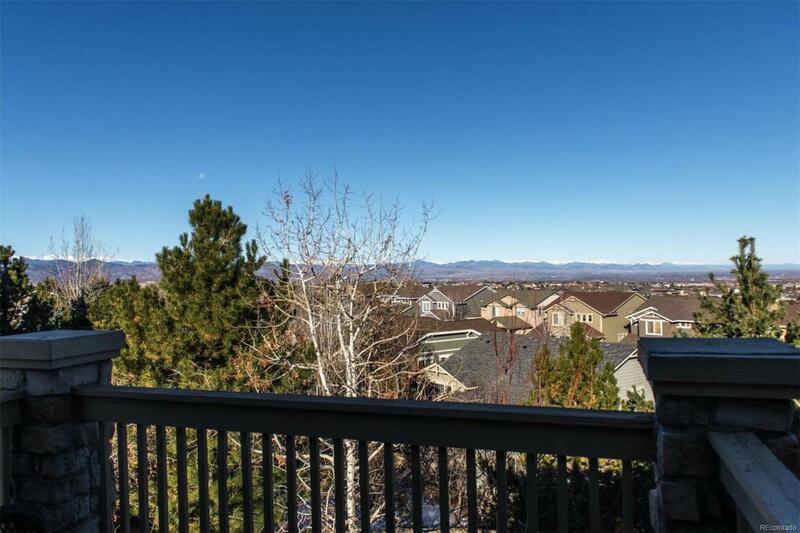 One of the best basements plus unbelievable views in Highlands Ranch! 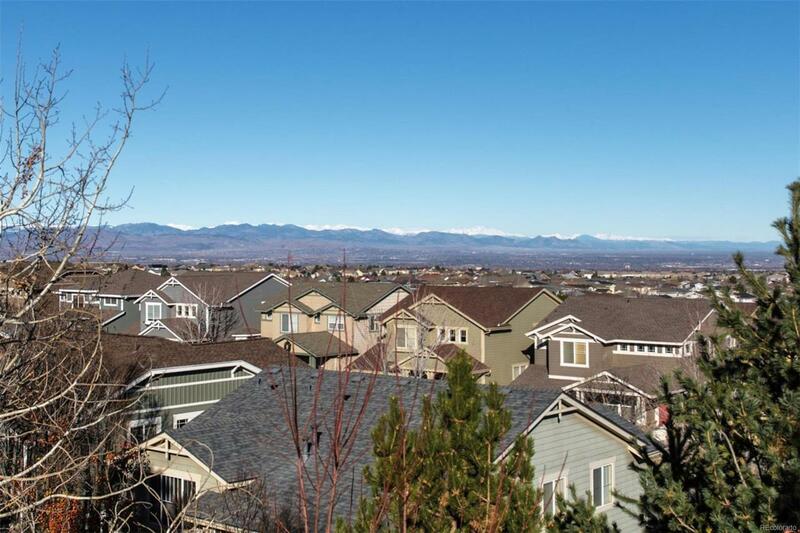 180 degree unobstructed mountain and city views! Fabulous floor plan with gourmet kitchen, formal living and dining room, study and family room with huge windows to highlight the views plus study and laundry on the main. Master suite with fireplace, sitting room and private deck plus 2 additional bedrooms upstairs and one bedroom in the basement. 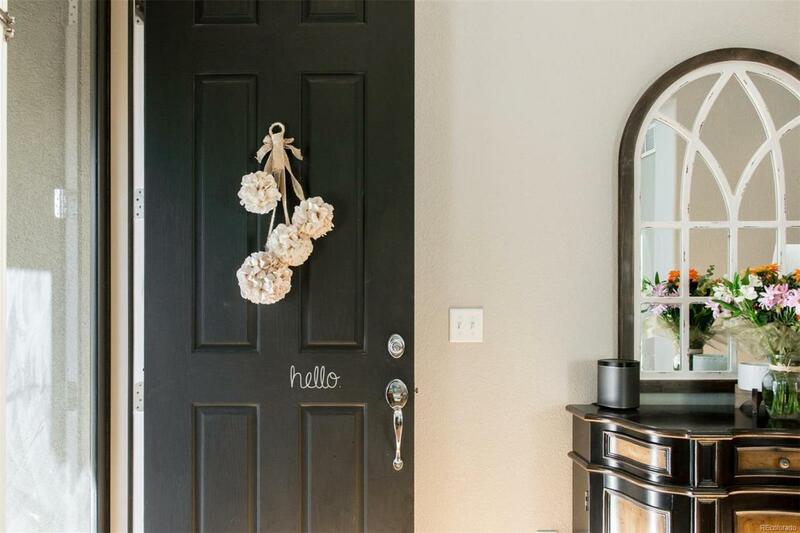 Upgrades include hardwoods throughout the main floor, slab granite counters, gourmet kitchen, 3 fireplaces, shutters and more! 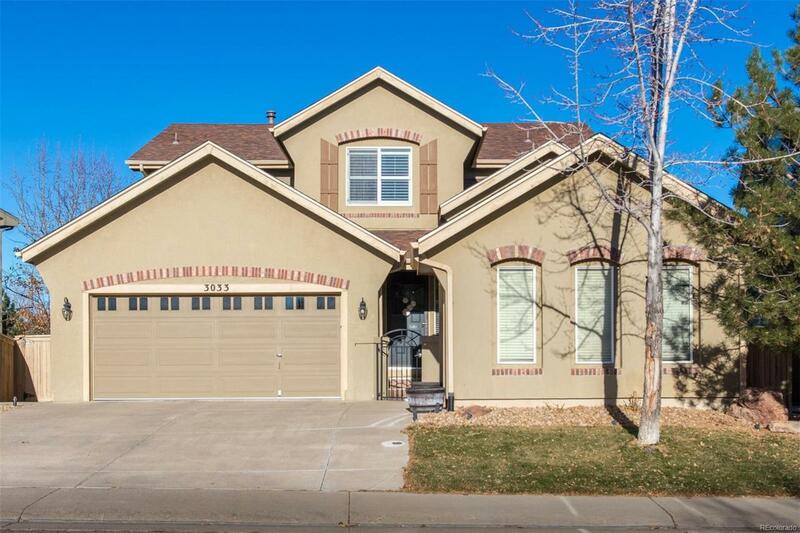 Professionally finished walkout basement with stone bar, theater area, play room or bedroom and 3/4 bath! 3-car attached garage! Cozy courtyard entrance! Over 4200 fin sq. ft.! Fabulous decks with dry-below! This home is perfection! Walking distance to the schools and close to Southridge rec center, parks and trails!